Wee Lil' Blog: Get Your Wee Babe Ready for Summer! Get Your Wee Babe Ready for Summer! 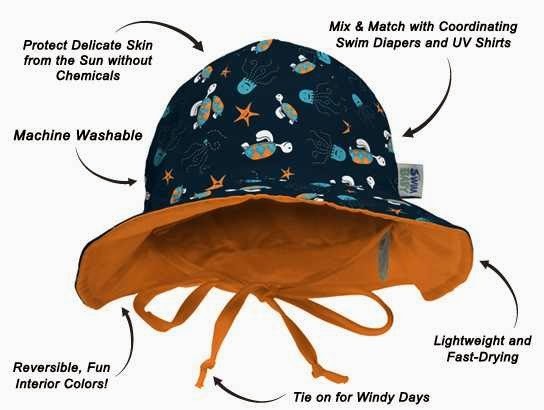 My Swim Baby Sun Hats now available for preorder! 10% off and free shipping on all preorders. Swim Diapers are available too. Will have UV shirts, wet bags, and sports bags online soon.